Generally comprising the newest releases, the High Line Series from Diecast Masters features packaging that gives new meaning to the phrase "mint in box". All High Line models are housed in full-colour-printed metal boxes and nestled in soft foam cushioning. On the package are photos of the model inside, as well as the real Cat machine in use. Key specifications of the real machine are also listed. 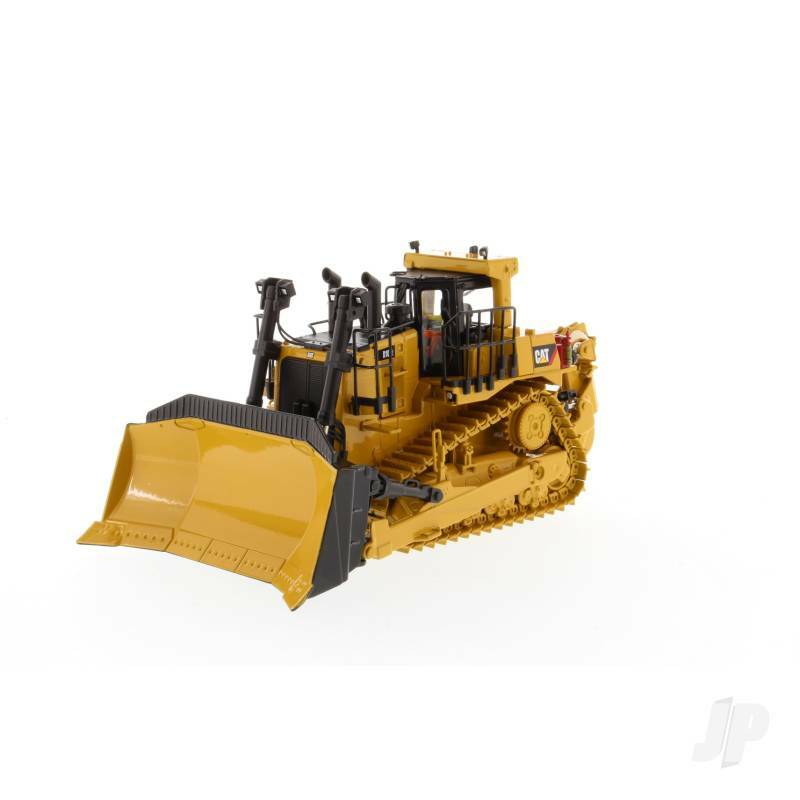 You can also find more similar products in the Diecast Masters brand store in High Line/Track-Type Tractors.